UNTV’s A Song of Praise (ASOP) Music Festival will once again fill the Big Dome with inspiring hymns at the Grand Finals on November 7, 2016 at 7:00 PM at the Smart Araneta Coliseum, with a total of more than a million in cash prizes at stake. 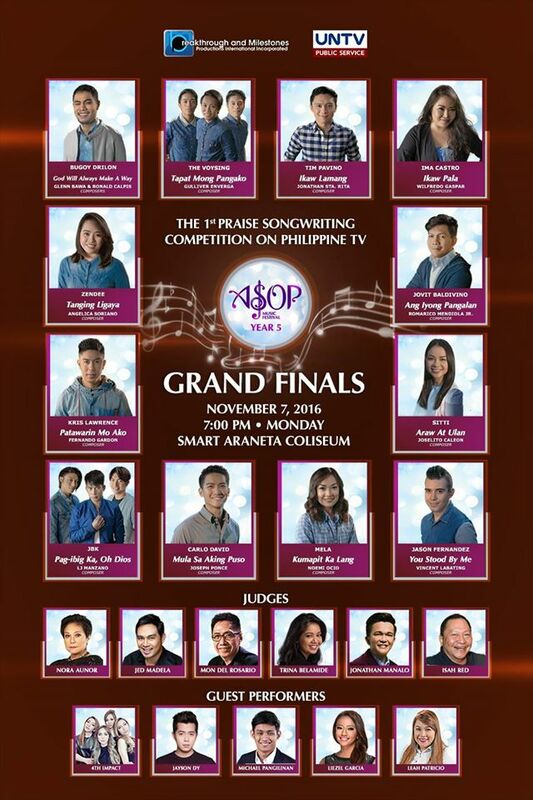 Twelve (12) masterpieces from monthly winners beginning November 2015, will vie for the “Song of the Year” grand title. 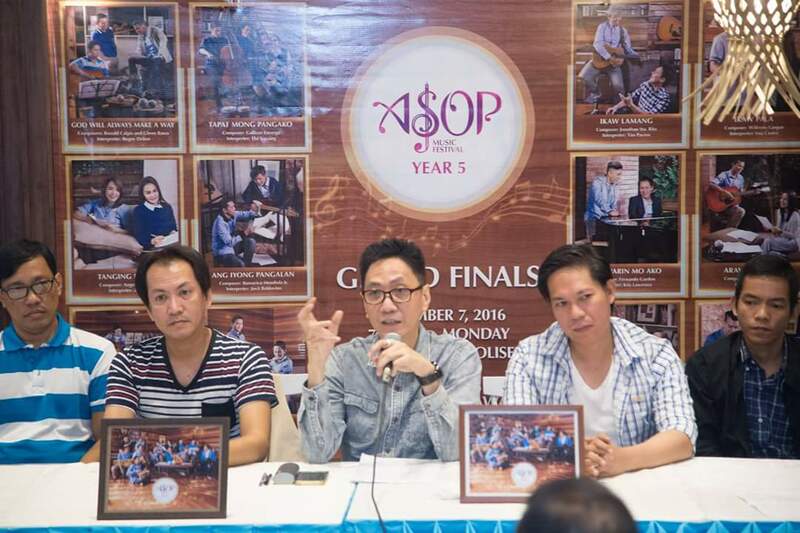 Now on its fifth year, the grand champion will receive Php500,000 cash prize while non-winning entries will each receive Php20,000. 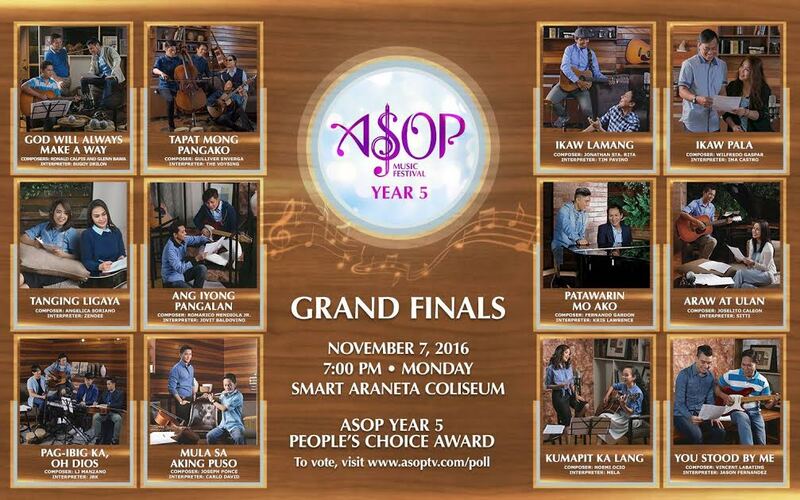 The Best Interpreter Award comes with a P50,000 cash prize and the People’s Choice Award with Php50,000. 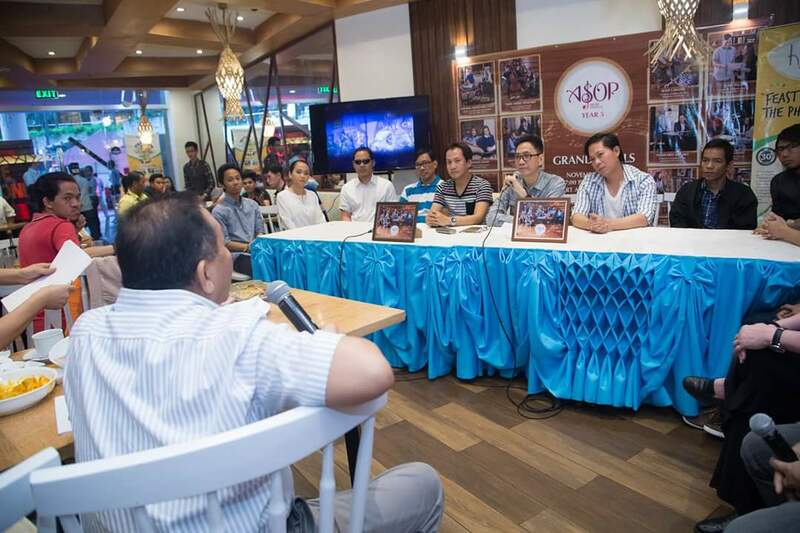 The panel of judges include: Isah Red, Trina Belamide, Jonathan Manalo, Mon del Rosario, Jed Madela, and Nora Aunor. 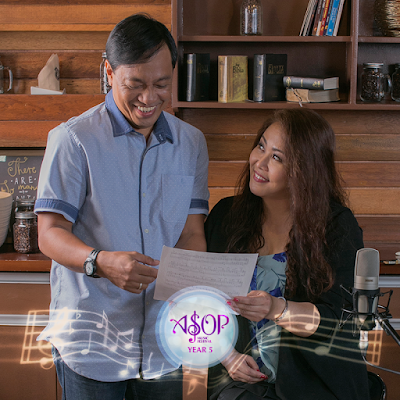 "God Will Always Make a Way"
Composition and Lyrics: RomaricoMendiola Jr. 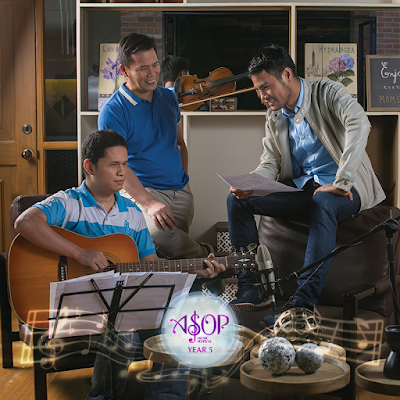 Sponsored by Kuya Daniel and Bro. 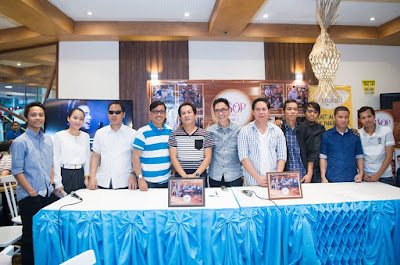 Eli Soriano of the Members Church of God International (MCGI) or more commonly known for its religious program “Ang Dating Daan" (The Old Path), the ASOP Music Festival aims at encouraging amateur and professional songwriters to write and share songs for the glory of God. 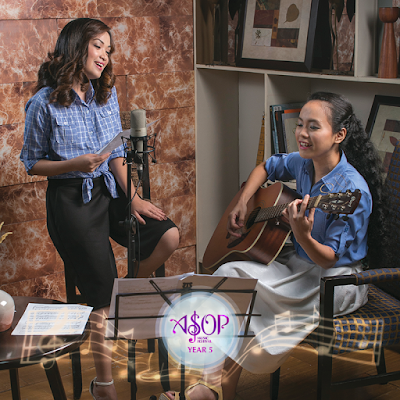 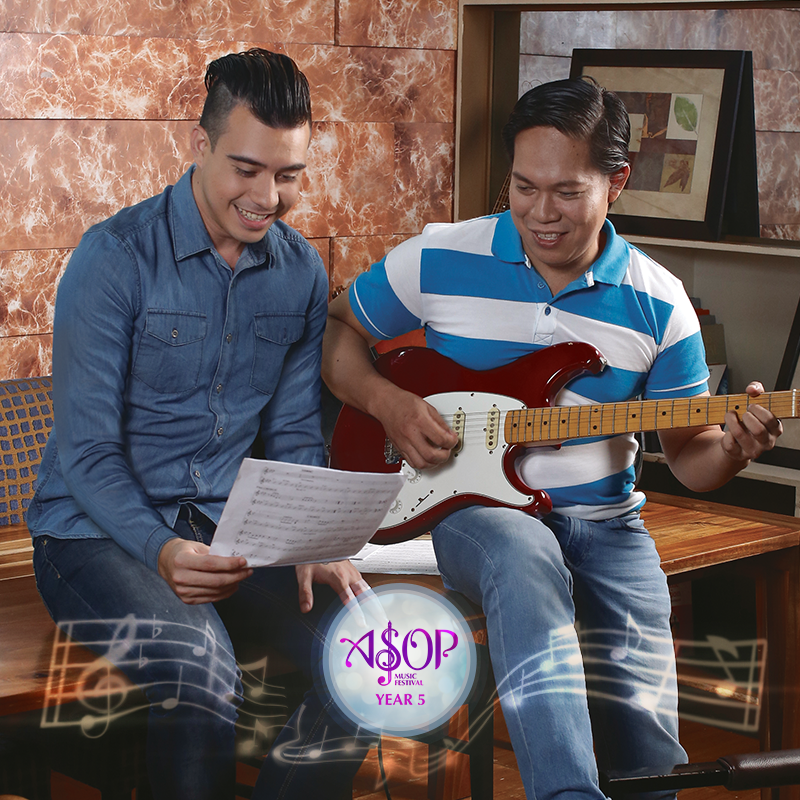 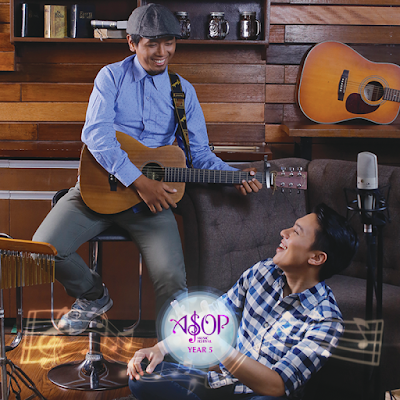 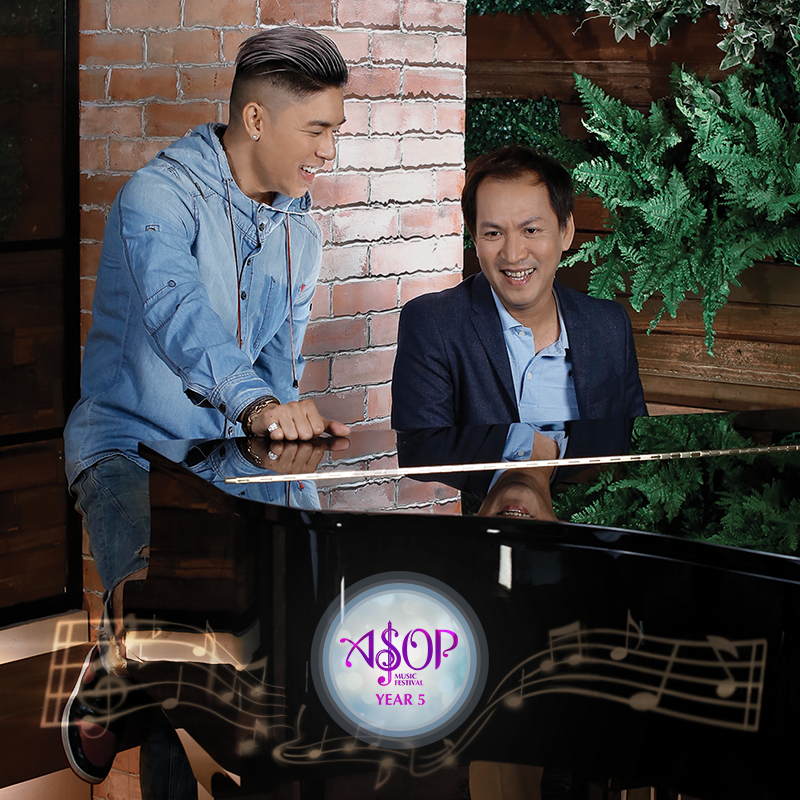 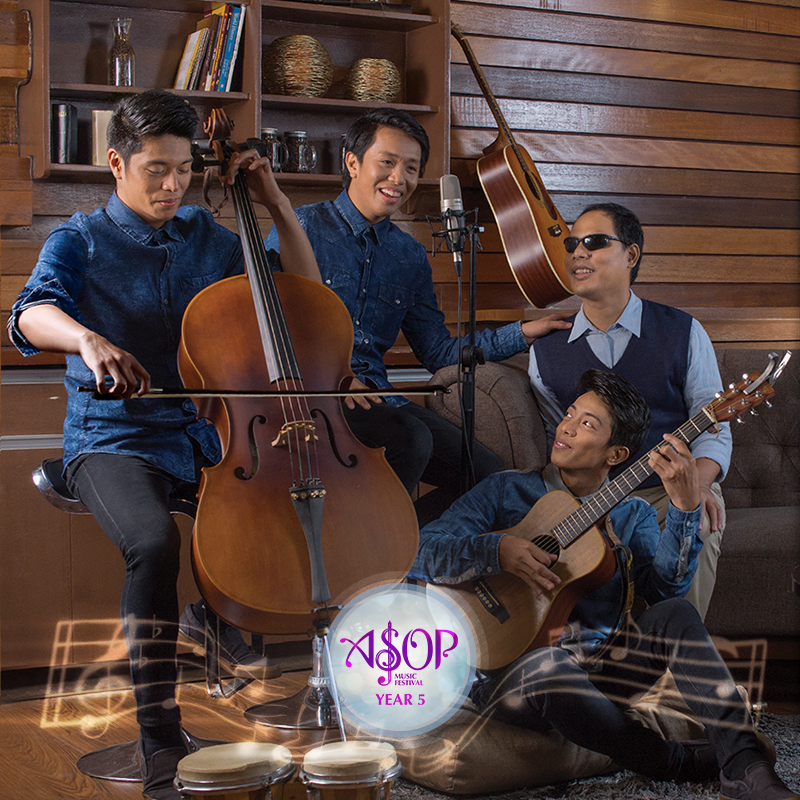 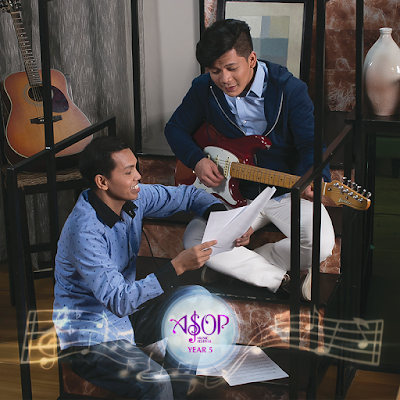 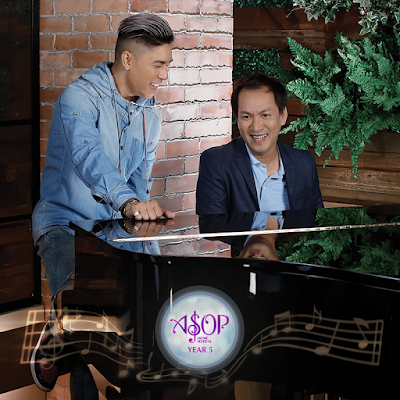 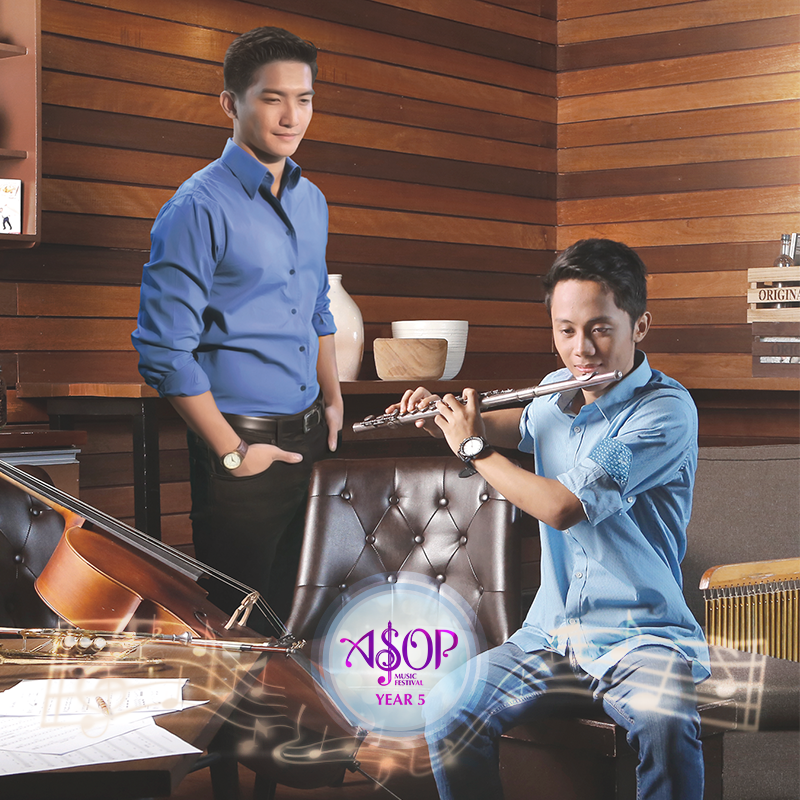 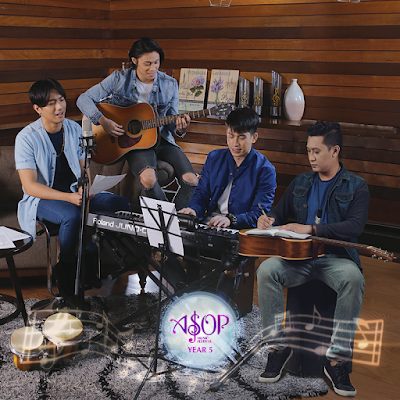 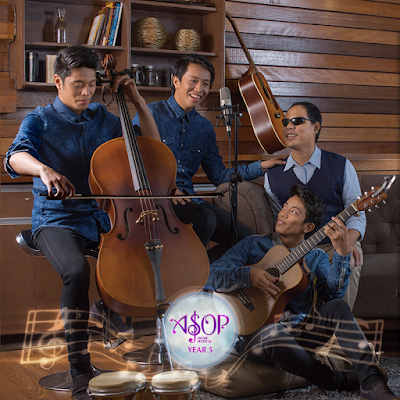 Last year’s ASOP Music Festival awarded the “Song of the Year” prize to Christian Malinias who composed “Kung Pag-ibigMo’y Ulan.” Malinias took home the Php500,000 cash prize. 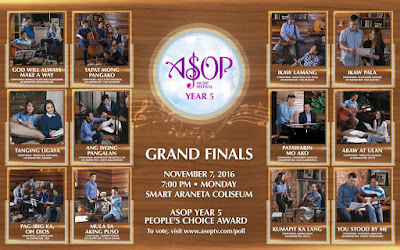 His song entry’s interpreter, Leah Patricio, received the Best Interpreter award, which came with a Php50,000 cash prize. 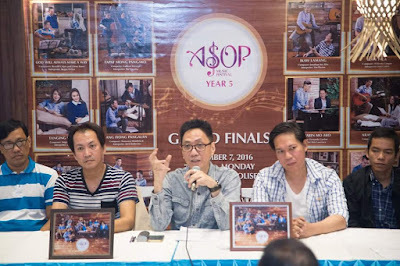 Created for television by Breakthrough and Milestones Production, Inc.-UNTV Chairman and Chief Executive Officer (CEO) Kuya Daniel Razon, the ASOP Music Festival has been in search for half a decade now of original compositions proclaiming the power and greatness of the Lord Almighty. All 12 songs are now being played on Wish FM 107.5.